3.5 oz. 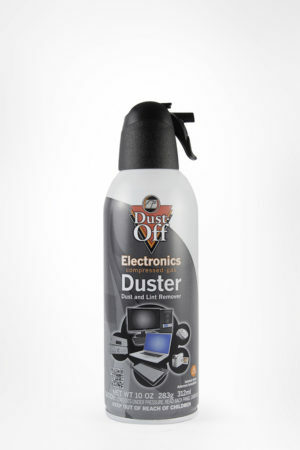 Non-Flammable Disposable Duster – Falcon Safety Products, Inc.
Portable size duster is formulated for special applications where flammability is a concern. 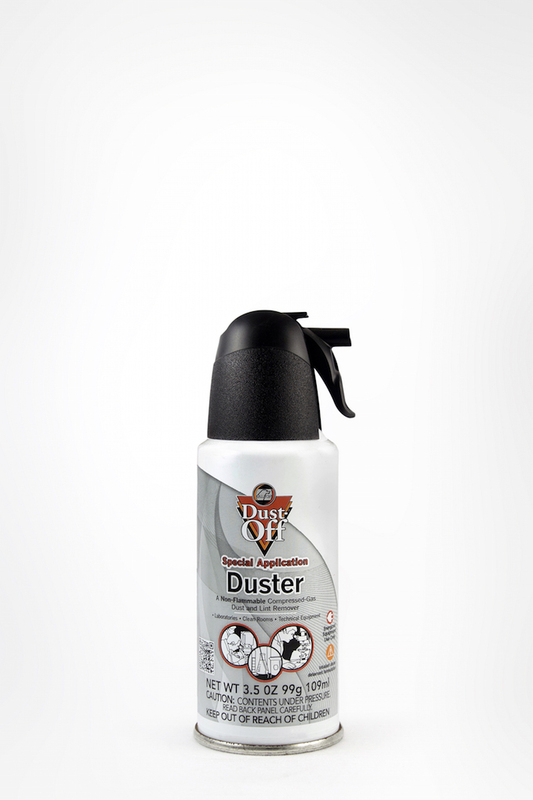 Portable size duster is formulated for special applications where flammability is a concern. 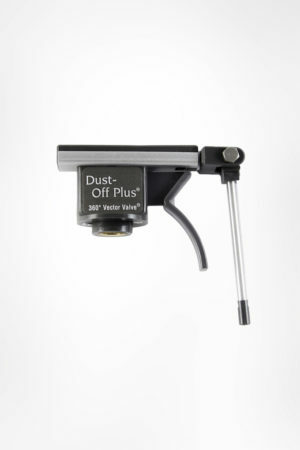 Ideal for chemical laboratories and other areas where electric current or sparks exist. Includes extension straw to get into hard to reach places. 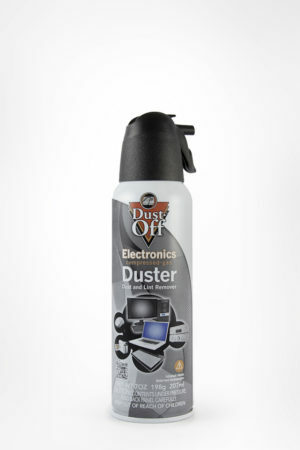 Contains a bitterant to help discourage inhalant abuse.